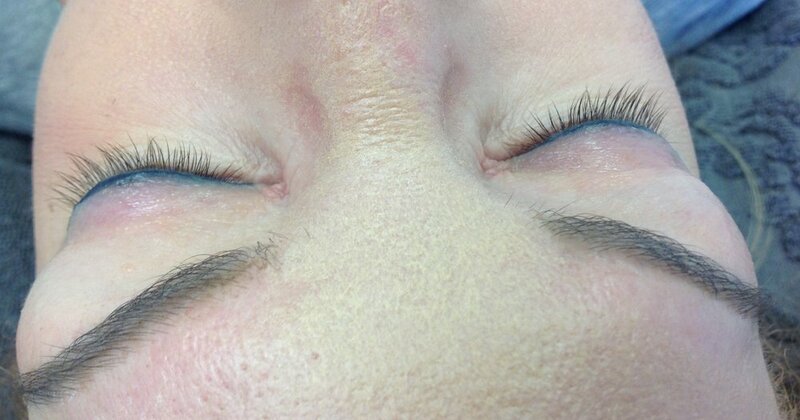 Before and after images of actual clients after receiving eyelash treatments. 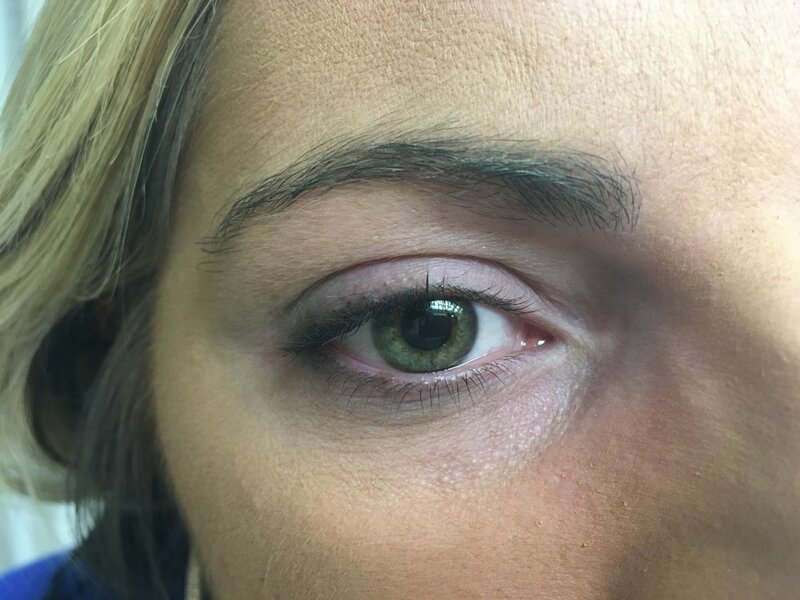 These are unedited images to depict real world lash transformations. 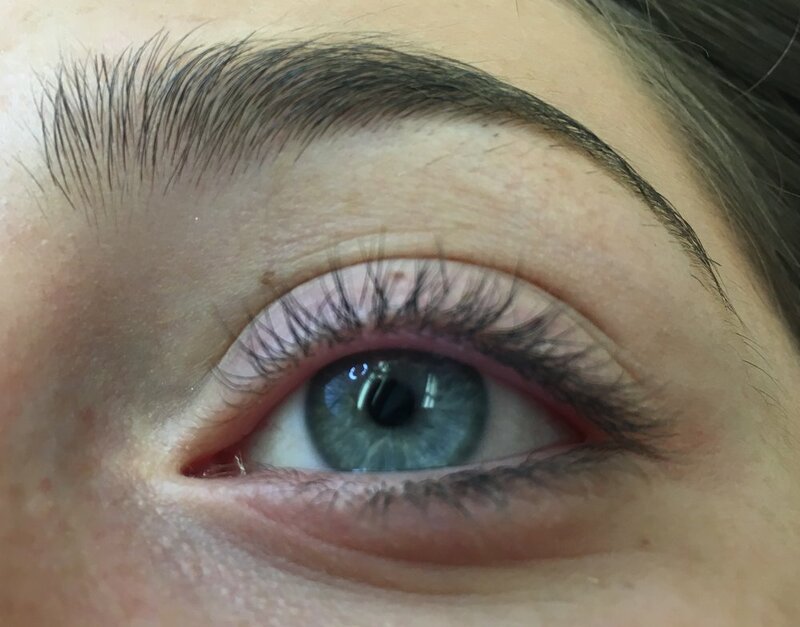 Very natural looking and perfectly shaped to enhance your eyes. 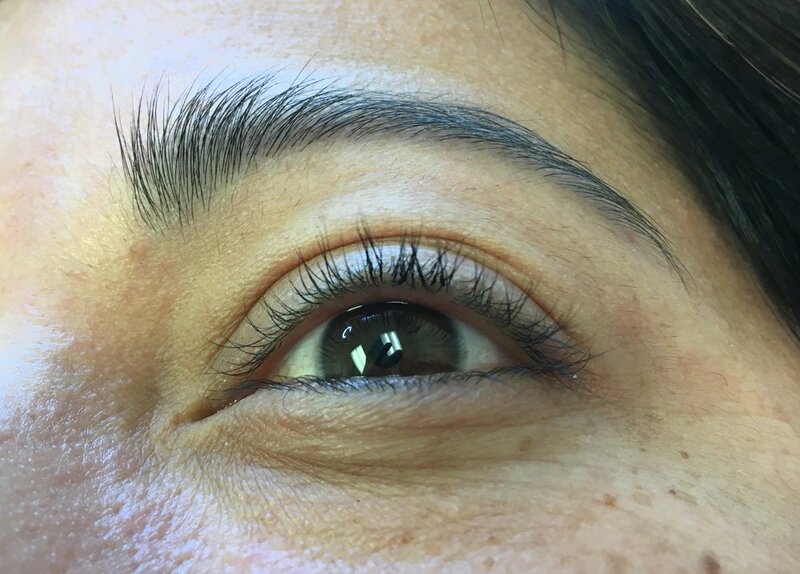 This is a partial set giving the client a darker, youthful and fuller lash. Brown extensions were used to keep the set looking as naturally glam as possible. 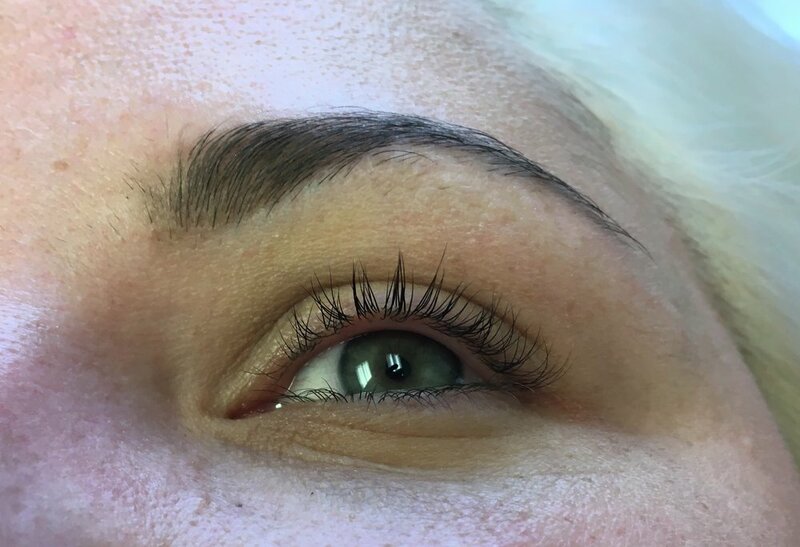 For blonde, fine and shorter lashes this was a great way to achieve a dark brown natural set with slightly flared lashes and extra curl. This allows for a beautiful look, without anyone knowing they are extensions. Natural looking and perfectly shaped to enhance your eyes. 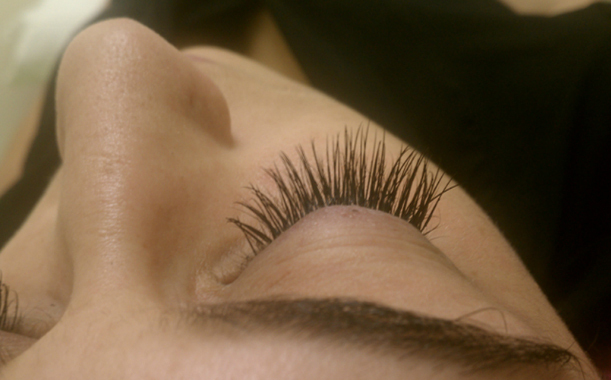 Flirty, fun and longer lashes. This client was looking to add length but with a lighter less bold look. 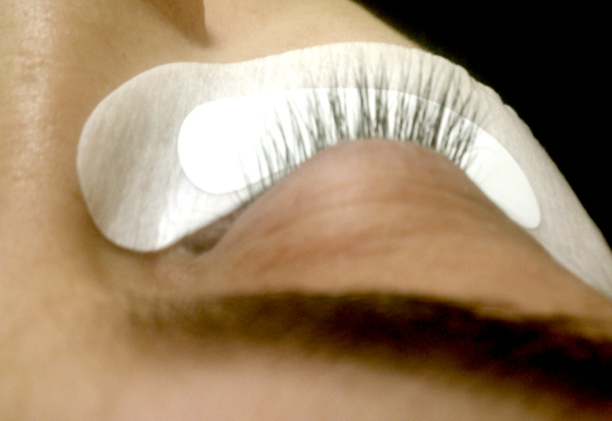 These lashes are thinner in diameter allowing a beautiful lash line without any weight. 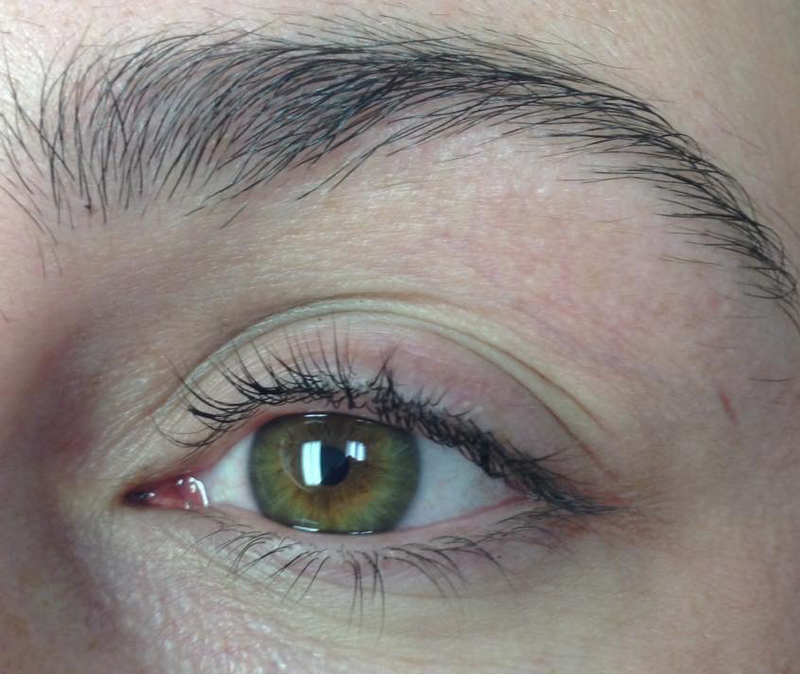 This particular client was looking to achieve a full glam set with a medium length, focusing mostly on volume. 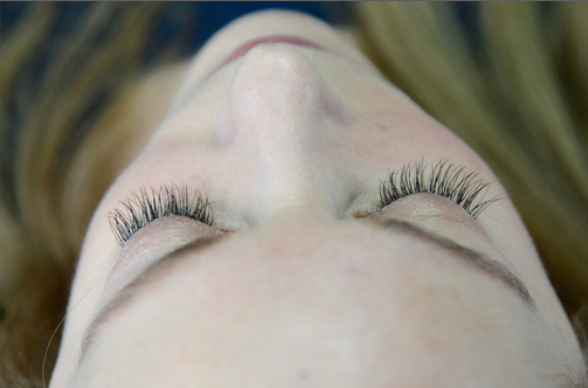 Lash extensions are applied are thicker in diameter and extended to every single lash with varying lengths. This look is advised for clients that want a bold, black thick looking set. 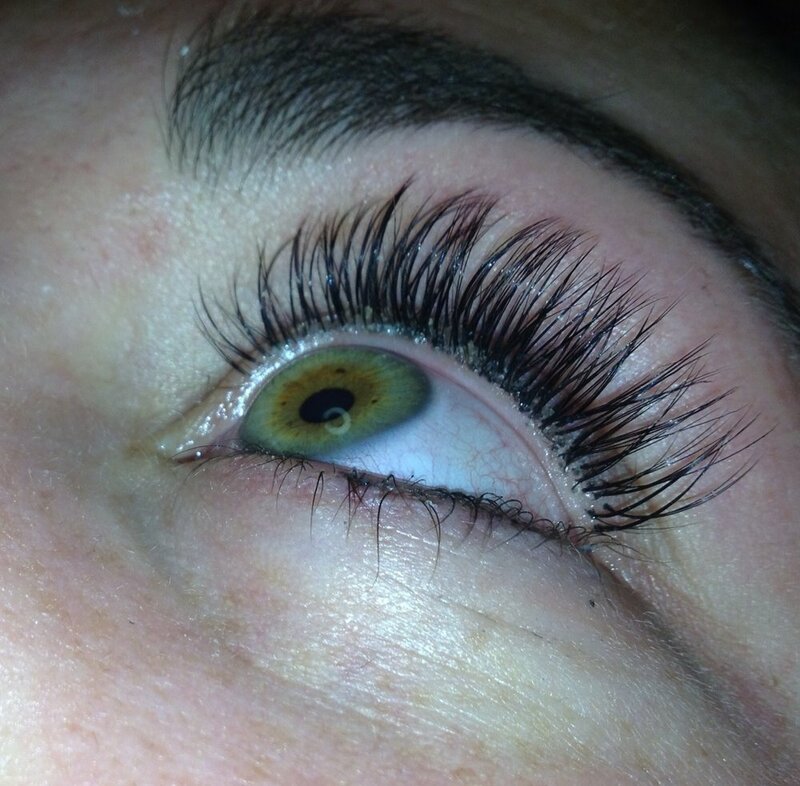 This set of lashes is a traditional full set adding extra volume, length and a thicker diameter lash. The result gives a beautiful flare effect.